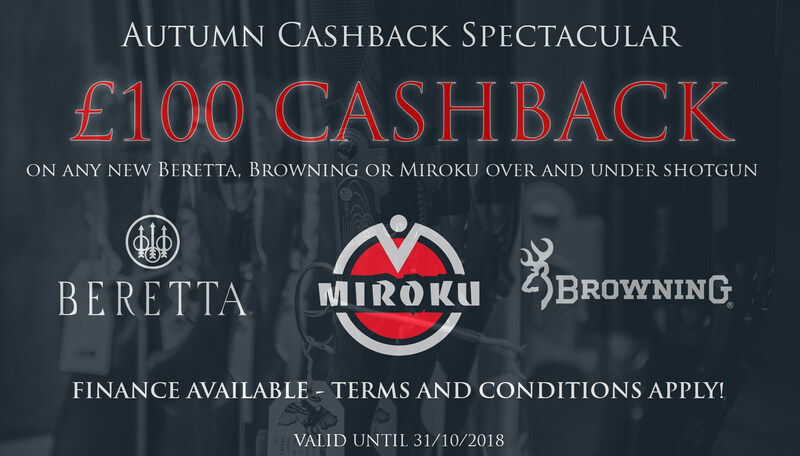 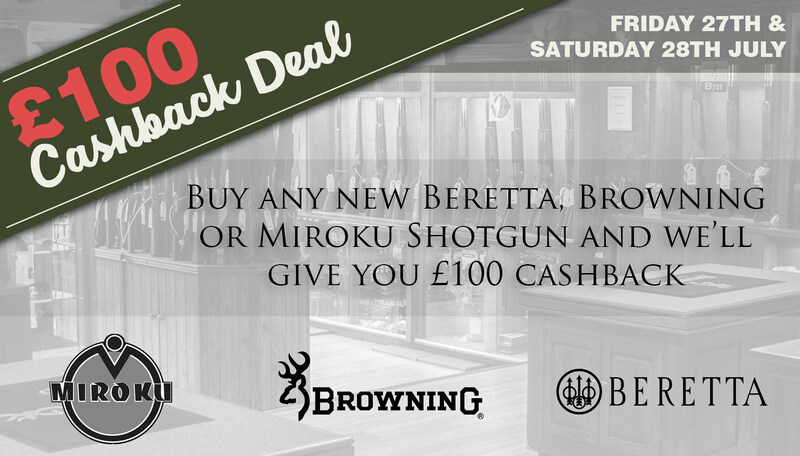 This weekend only - £100 Cashback on any new Beretta, Browning or Miroku Shotguns. 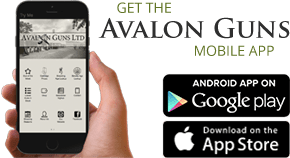 Martin Elworthy - Doing us proud. 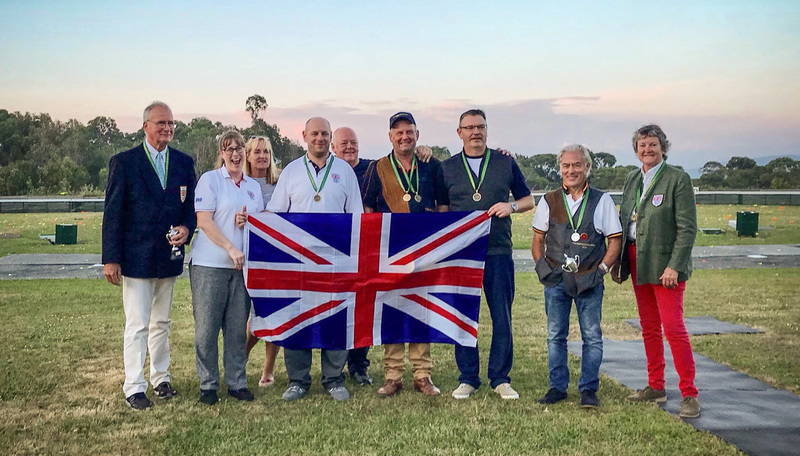 Sponsored by Avalon Guns, Martin Elworthy has been flying the flag for Avalon and GBR in Portugal.